We're glad you've found us! 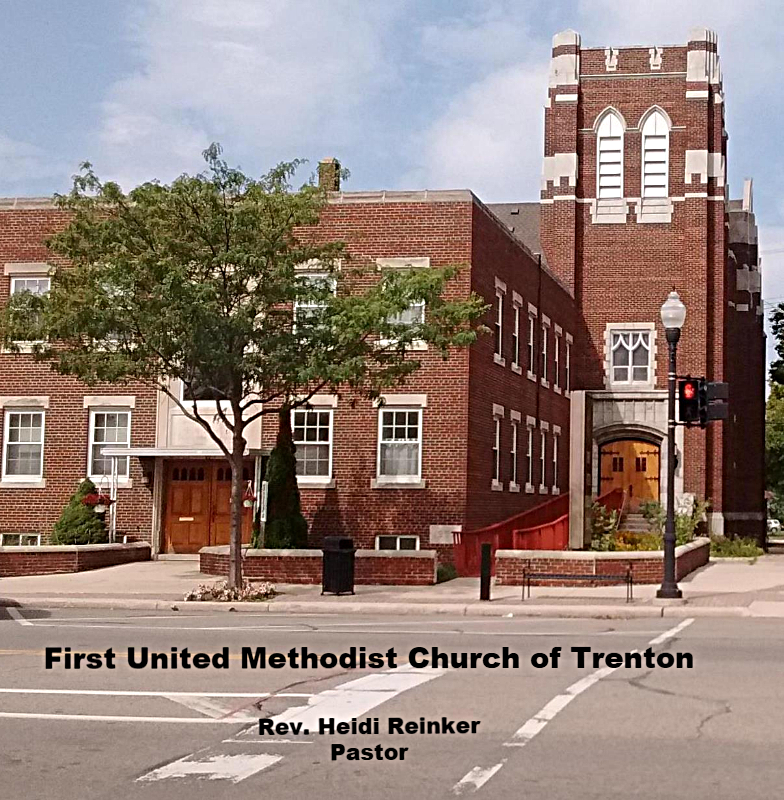 Trenton First United Methodist is a welcoming Christian community in Trenton, MI that reaches up to God, out to the world, and embraces all people. 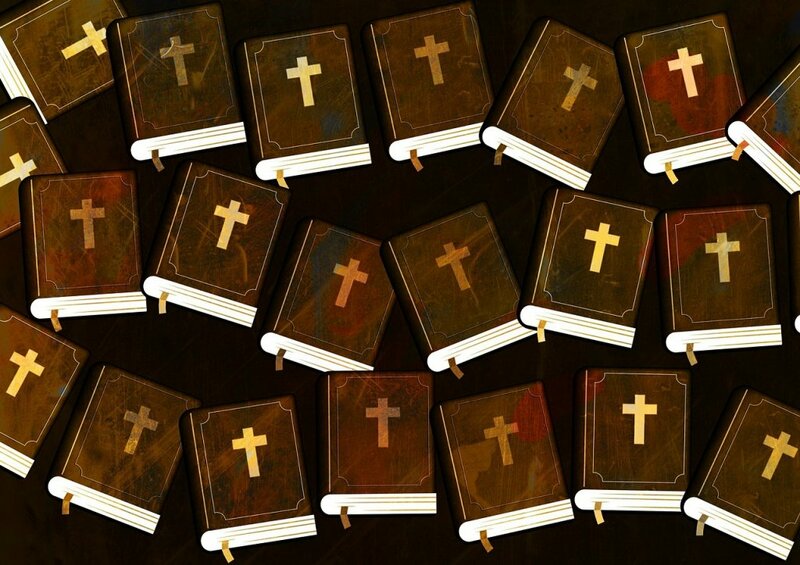 and live faithfully into our calling to love all people. Come join us for worship Sundays at 10 am. We have a handicap ramp accessability into the sanctuary/ first floor. Our Sanctuary is equipped with a Loop America hearing loop system.